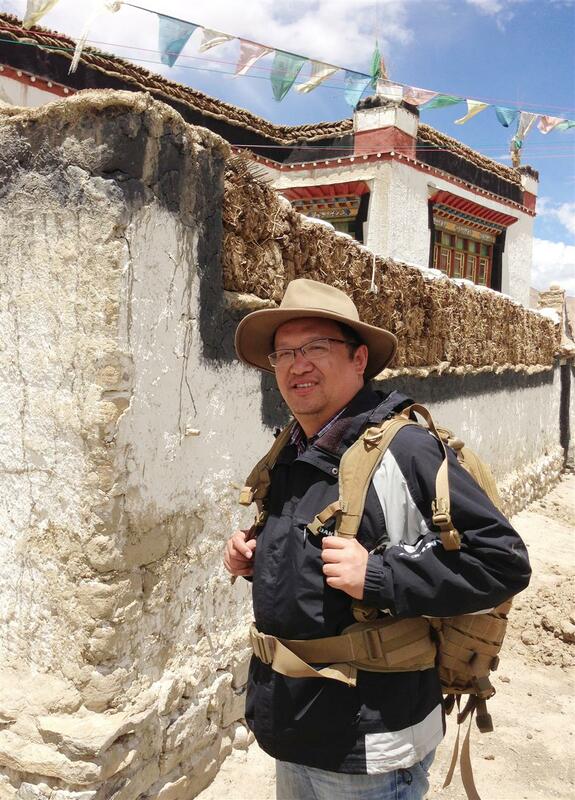 Three books were published to commemorate a late professor at Fudan University, who was dedicated to education, biology research and aiding Tibet development. 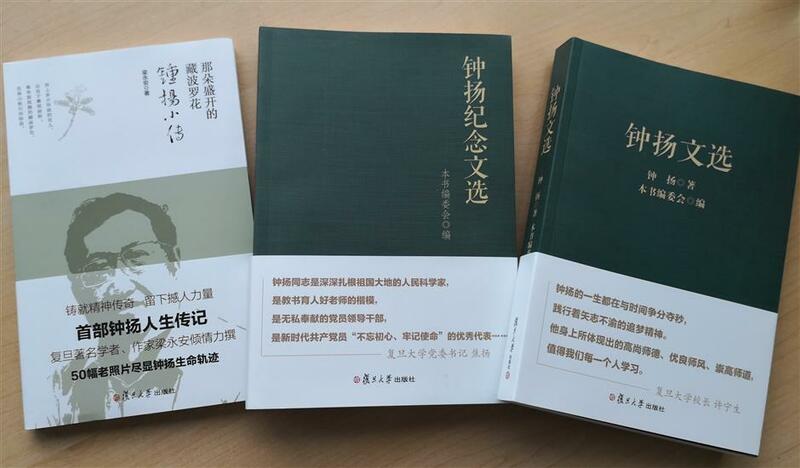 The three books, published by the Fudan University Press, include a biography of professor Zhong Yang. Another book is a collection of his science papers, articles for public science education and prose. The third book is a Festschrift of essays written by his wife, colleagues, friends and students after his death, as well as some news reports about him. Zhong, a professor of life sciences at Fudan University and dean of the university’s graduate school, was a leading scientist in China in the fields of botany, ecology, bioinformatics and evolutionary biology. He was also well known for spending 16 years assisting Tibet’s development and helping develop education of ecology in Tibet. He died in a car accident on September 25 last year when he was on a business trip in Erdos City, Inner Mongolia. He was 53.